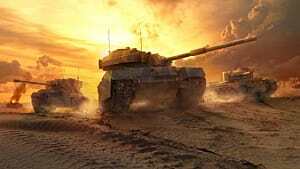 In this exclusive E3 interview with Chris Cook from Wargaming.net, Chris discusses the amazing things coming from Wargaming.net this year: World of Tanks Xbox 360 Edition, World of Warplanes and World of Warships. 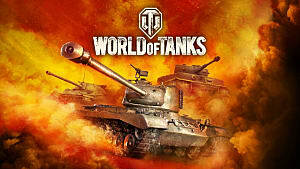 He details that World of Tanks Xbox Edition is an entirely new build of the game. It takes the core mechanics, but rebuilds it to be completely compatible for the Xbox 360. 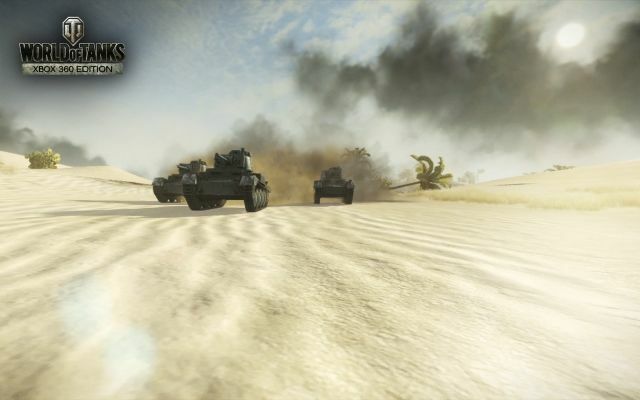 The tanks are going to be slightly faster and more responsive to make driving them with the Xbox 360 controller more fluid. 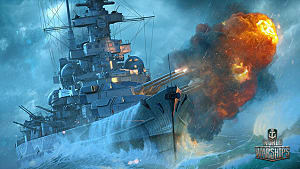 The servers will be completely separate from the PC version. 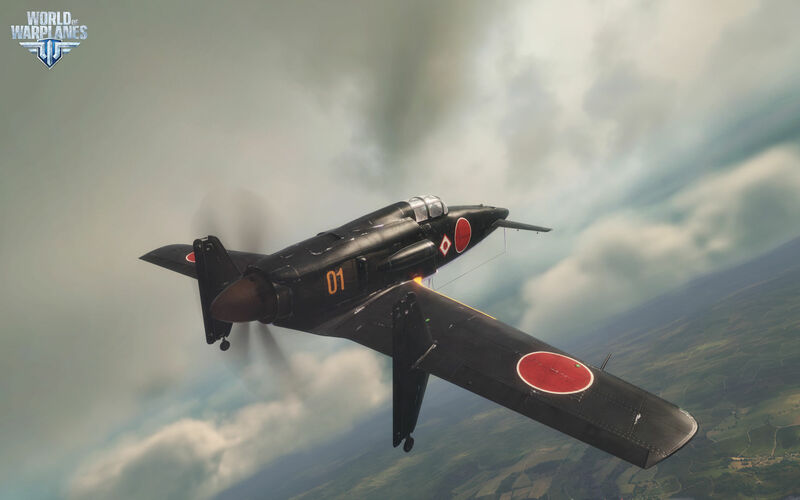 The World of Warplanes is an all new dog fight simulator from Wargaming.net that again takes place around the WWII era of planes. 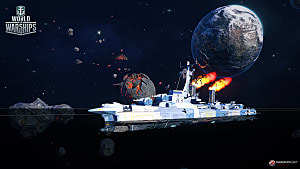 This will be PC only for the time being and will be hitting open beta July 2nd. 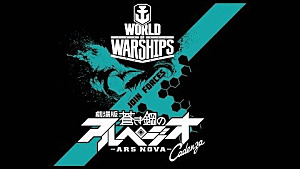 Chris tells us about World of Warships briefly. They have only just announced its existence and it is in its Alpha state now. 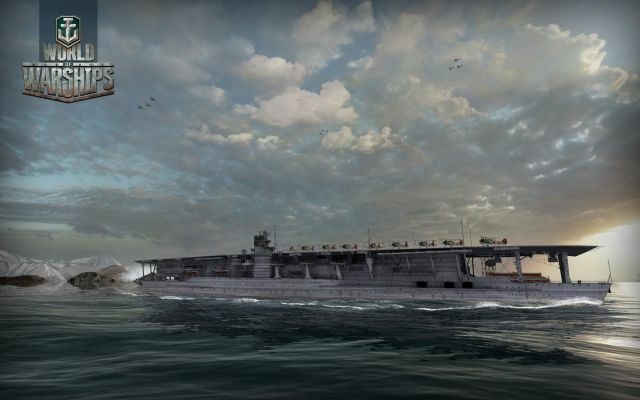 Just to get this out of the way, WoWS will not include submarines. 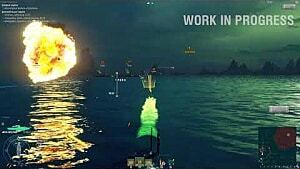 The coolest fact from the interview is that World of Warships combat goes to the next level on distance. The battles will be taking place across a space of miles, rather than in WoT's where the distances are much less than that. 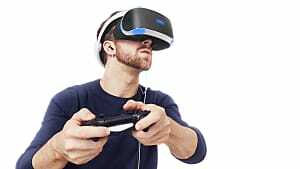 What could be the first VR eSport? 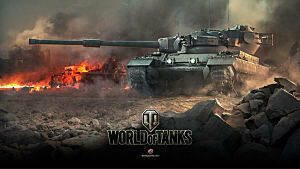 Beginner's guide to World of Tanks: 5 things you need to know!